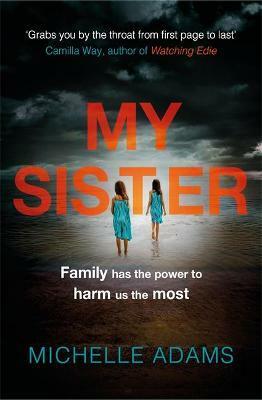 MY SISTER is a dark and gripping psychological thriller - a twisting, shocking tale of family secrets for readers who loved Clare Mackintosh's I SEE YOU and Erin Kelly's HE SAID/SHE SAID. All her life Irini thought she was given away because her family didn't want her. What if the truth is something much worse?